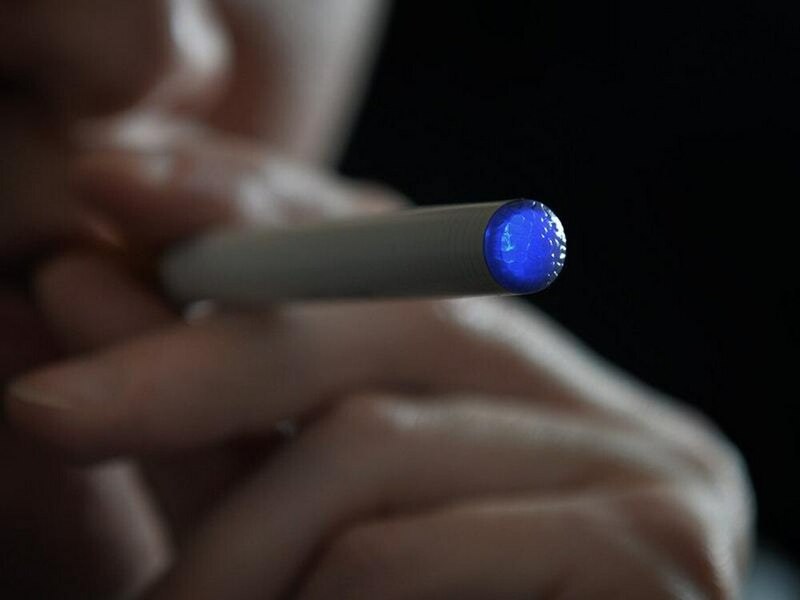 Teenagers’ use of e-cigarettes has reached epidemic levels, US health officials have warned. The Food and Drug Administration (FDA) has called on the industry to address the problem or risk having their flavoured products taken off the market. The warning marks a stark shift in the agency’s tone on e-cigarettes, which have become the most used tobacco product among teenagers. But FDA commissioner Scott Gottlieb said the agency did not predict an “epidemic of addiction” among young people, mainly driven by flavoured products. Mr Gottlieb said the five largest e-cigarette manufacturers will have 60 days to produce plans to immediately reverse under-age use of their products.